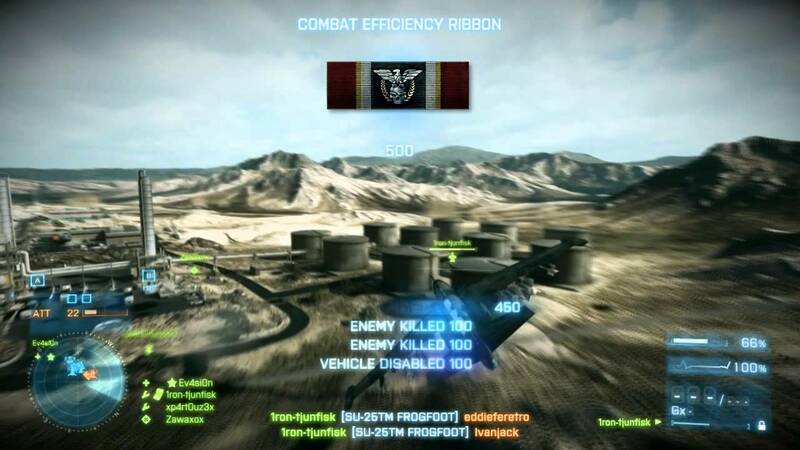 No, it's just 'Death' for all vehicles in BF3. Sorry to reply on this old thread but I myself have been trying to find this out, The other day I was on a server and although it was a NO JET server in the title I was busy getting frustrated and forgot about jumping in jets, The server was busy plenty of players on 40+ and when I saw both jets just sat there I should of thought something wasnt right lol, I jumped in one just about to get in the air 'BANG' the server had been config'd to kill players who jump in the jets. So maybe since this thread has been created by the OP things have changed, Id LOVE to know how this was done? Any ideas would be appreciated. This is it. I was on it last week or the week before and I think it was one of my Fav's ive saved I'll try to find it again and let you know, I also would like to ask HOW did a player turn his jet around the big oil containers next to the tower on Firestorm? He was literally circling around 'One' of the oil drums in the tightest turns ive ever seen? Here is the oil containers, pic is just what I found online to show you. Nps ill do my best. Cheers.